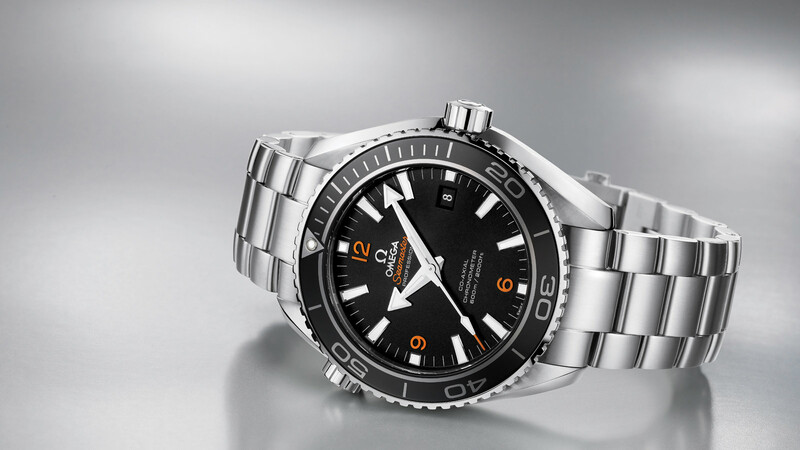 When it comes to variety, nothing in Omega’s collection competes with the Seamaster. There have been dress Seamasters, diving Seamasters, sailing Speedmasters and even Soccer Seamasters and it all started in 1948. 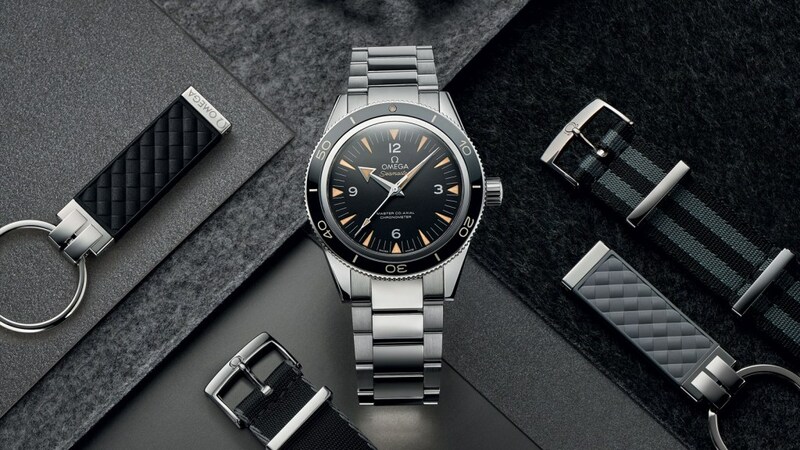 In celebration of Omega’s 100th Anniversary, the brand decided to release a new watch for people wanting a watch for ‘town, sea, and country’. This watch became the very first Seamaster, Reference CK2518, and it was influenced by the waterproof wristwatches issued to the British military in World War II, although it was far more civilian in design than those watches. The high contrast black dials with luminescent hands and numbers were gone in favor of an elegant silver dial and gold dauphine hands. Over the coming years, more dress Seamasters were released but the new Constellation range in the 1950s picked up the duty of flagship dress watch for the brand. Yet in 1957, something big happened when Omega released their ‘Master’ trilogy. The Speedmaster, Railmaster and the Seamaster 300 were the pinnacles of professional watchmaking at Omega and all have become classics in their own right. 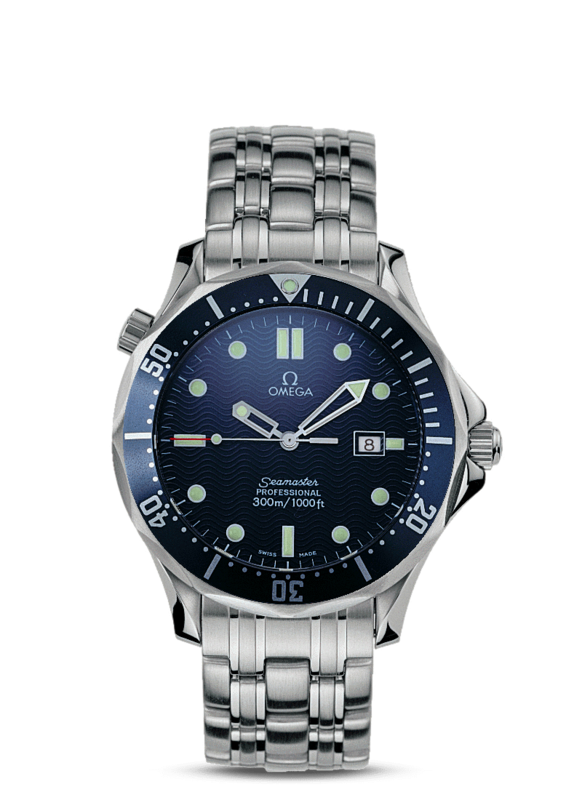 At 39mm, the Seamaster 300 Ref. CK2913 was large for its time, but this allowed for better visibility underwater. 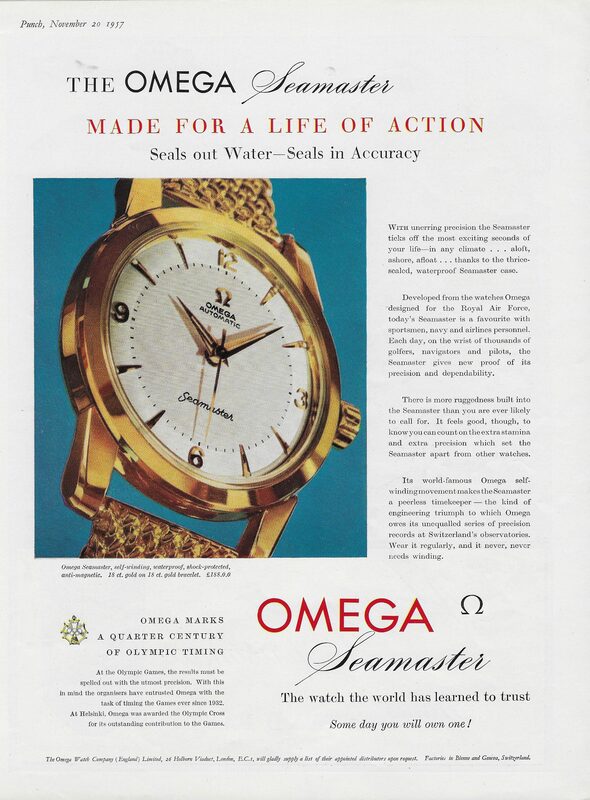 You could be forgiven for thinking that the Seamaster 300 was water resistant to 300 meters, but it was actually only rated to 200 meters which were the limit of Omega’s depth testing equipment at the time! So why call it 300? Well, Omega thought it was a better name than 200! In 1964, Omega completely changed the design of the Seamaster 300 to suit the style of the new decade; the case size increased to 42mm, the watch now had the twisted ‘bombe’ lugs seen on some Speedmasters and the bezel was altered and enlarged. 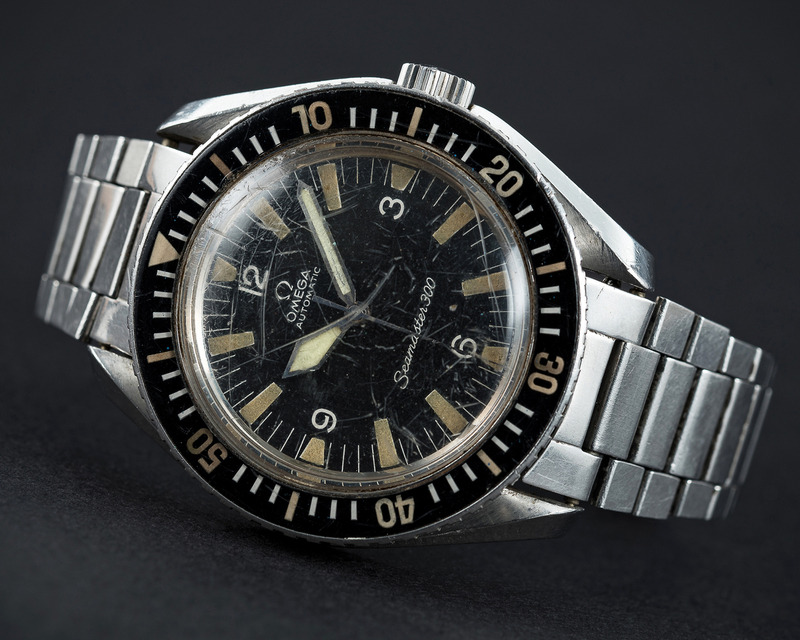 British Naval divers began using this Seamaster 300 (although modified with welded lugs and tritium dials) for several years before switching to the Rolex Submariner upon the release of their patented Twin-Lock screw down crown. 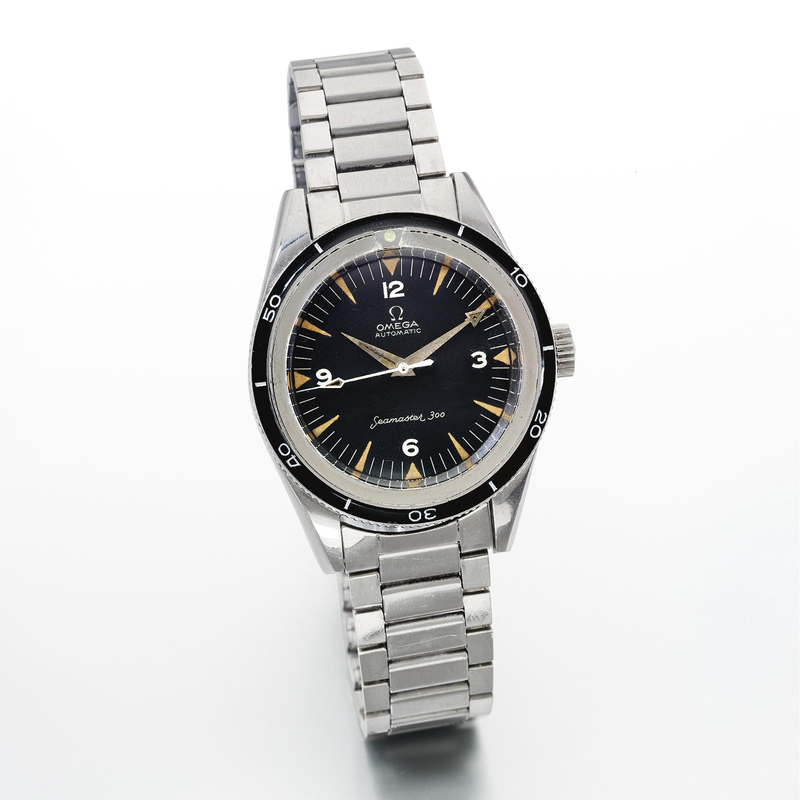 One of the biggest changes to the Seamaster came with the release of the Seamaster 600, also known as the PloProf, in 1970. This hulking mass of steel was Omega’s answer to the plight of specialist divers who needed watches capable of withstanding the damage caused by helium molecules in saturated environments (It’s a great deal more complicated than that but this is meant to a brief history so forgive me!). Rolex’s solution to the same problem was to partner with Doxa to create the valve that could release the helium molecules whilst maintaining water resistance. Omega went a different way and decided to create a watch so impenetrable that helium couldn’t even get in! The PloProf was a commercial flop as it proved too large and cumbersome for even professional divers to use regularly, yet over time it has become a cult classic. During the 1970s and 1980s, the Seamaster went through a lot of variations as Omega struggled to keep their footing amidst the quartz crisis. 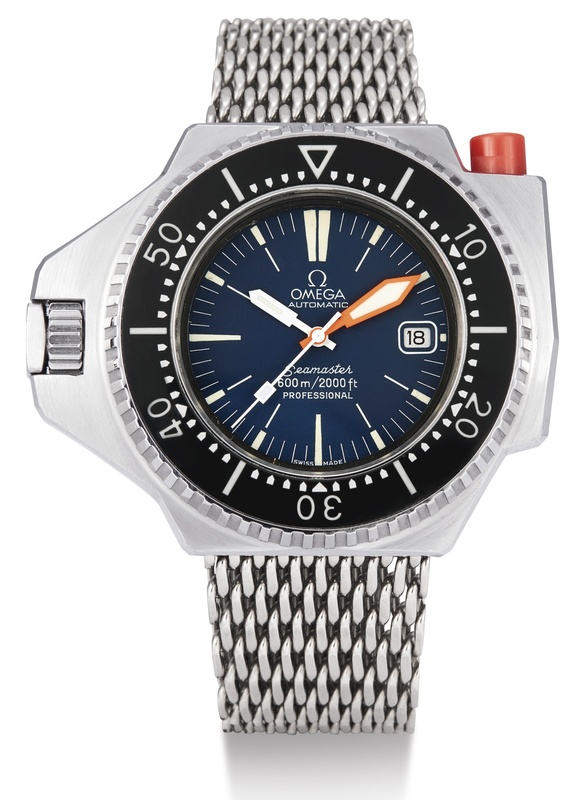 Whilst every line from Omega saw drastic changes in design and production quality, I believe the Seamaster is the most varied of all as some very unique cases and color schemes being used in some models with fan favorites being the ‘Anakin and Luke Skywalker’ chronographs, the ‘Big Blue’ and the soccer timer. Nicolas Hayek managed to guide Omega through several dark moments and in the 1990s, Omega made a meteoric return on the back (or more accurately the wrist) of a certain British Secret Agent. Even 22 years later, the Seamaster Professional 300M is considered the Omega Bond watch by many people and even though I think the watch is ugly, I must accept its impact. It kick-started Omega back into the popular consciousness, it defined what a Bond watch was for an entire generation and it made the Seamaster cool again. It’s a testament to this watch that Omega still make it, albeit with a modern Co-Axial movement and with a ceramic bezel (Though unfortunately that hideous bracelet remains). The new millennium saw the Seamaster go from strength to strength with new lines were being released, namely the Planet Ocean, Aqua Terra and Seamaster 300. Released in 2005, the Seamaster Planet Oceans are a modern interpretation of the classic Seamaster 300s as they share the same style hour markers, hands, and coin-edged bezels but beefed up for the modern diver. If the Planet Ocean was an modern interpretation then the new Seamaster 300s were a horological what if, a chance to see the original re-made with new tech. The design and proportions of the case were nearly identical to the original however the movement inside was upgraded to the very latest Omega Master Co-Axial Chronometer calibers. The Aqua Terras was an entirely new design that happened to meet the goal of the original Seamaster from 1948, a watch for ‘town, sea, and country’. All of these watches re-imagine what it means to be a Seamaster in the 21st Century yet stay true to the quality and style that has persevered over the past 69 years.